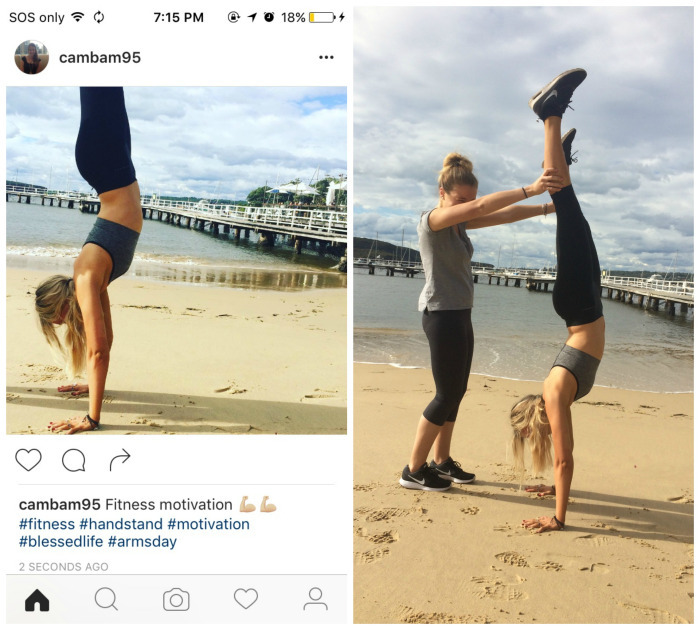 Learn how to do a handstand for your insta so you don’t need a friend! Gymnastics seminar today at 10:30am. Bring your leotards and be ready to get gymnastical. Anyone wanting to join in last min please let me know! Who will be the new female on team Mayhem? Double the KB double the fun!